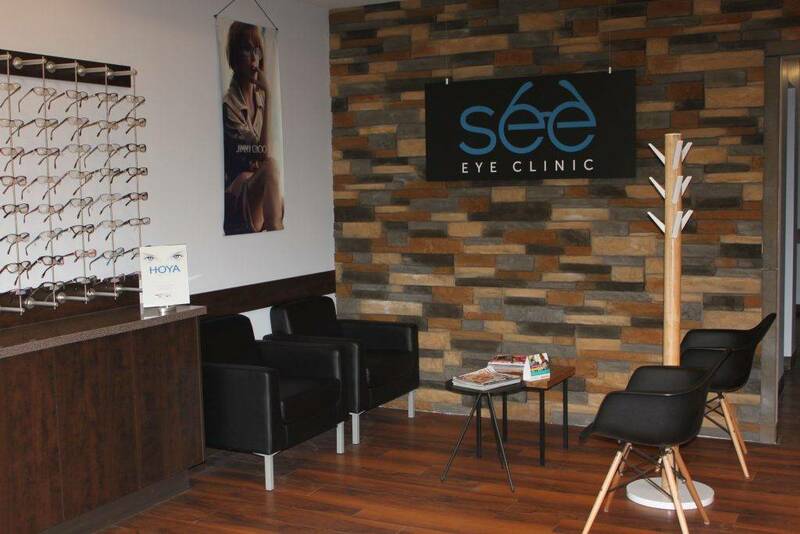 At See Eye Clinic, we are a motivated group of professionals that take pride in helping others. 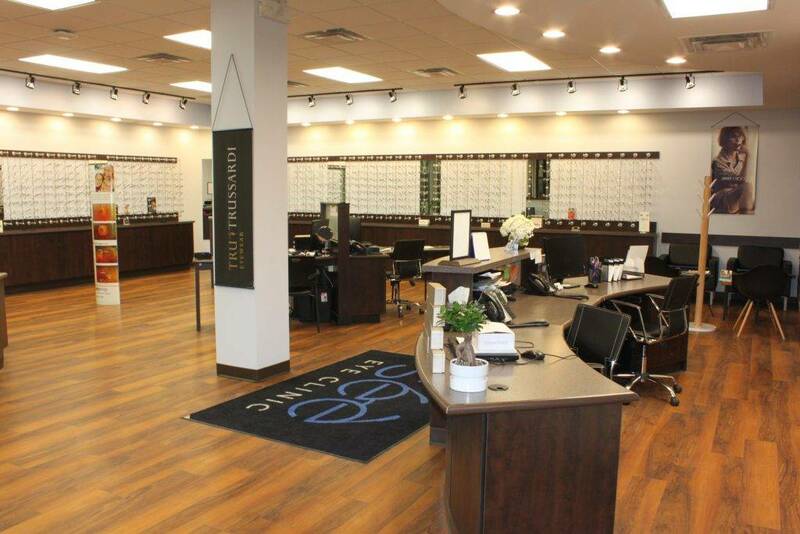 We are an independent locally owned optometry clinic and optical gallery. 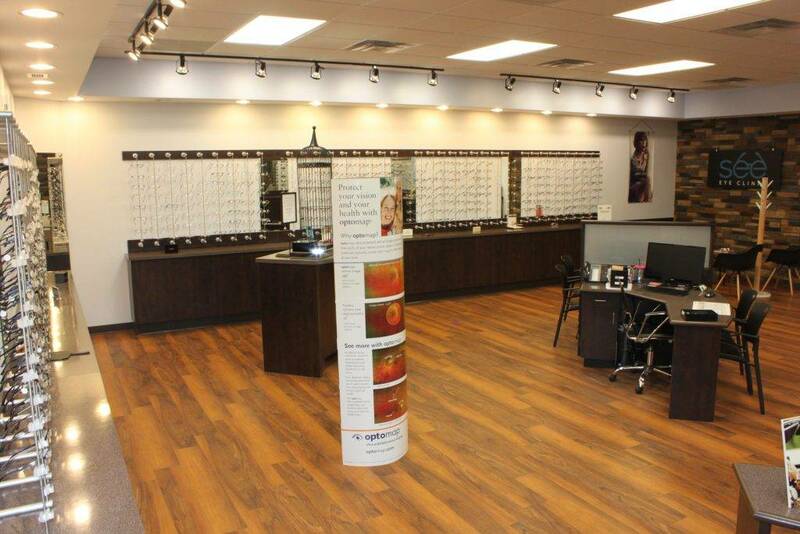 Our goal is to provide outstanding eye care for you and your family. 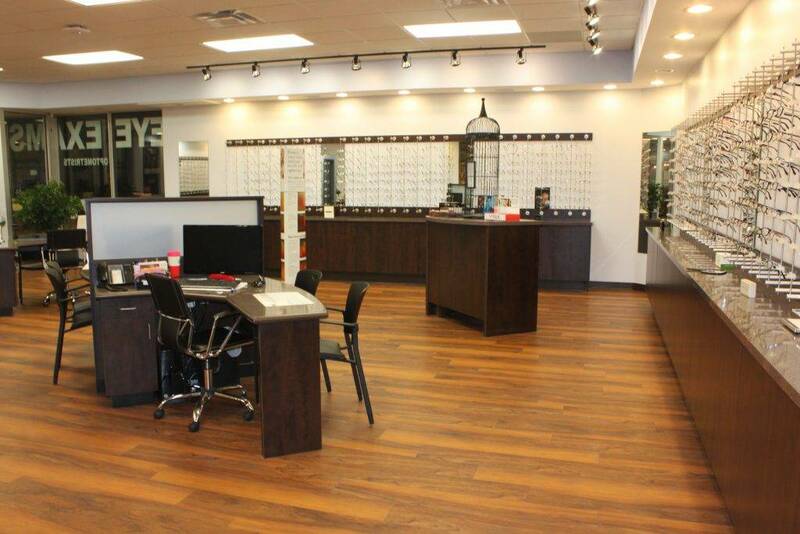 We strive to be known as leaders in eye care and comprehensive eye exams in Winnipeg. Our See team is highly trained and their expertise helps guide our patients to make informed decisions about what's best for their eyes. Your eyes are unique, they deserve individualized eye care based on your visual needs. 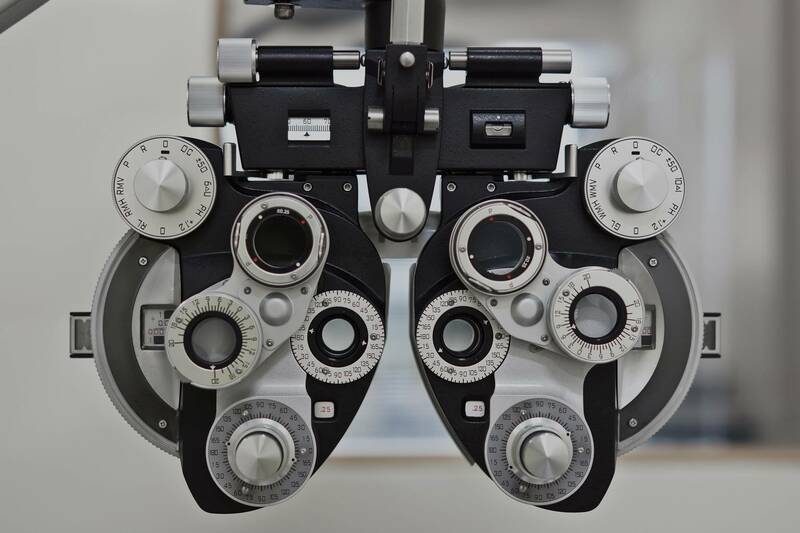 We believe eye care extends beyond your eye exam, we are always available if questions arise or if your eyewear needs repair or servicing. We take pride in friendly efficient service and enjoy building relationships with our customers. Furthermore, our atmosphere is relaxed yet professional which allows our patients to look forward to coming back time and time again. Our mission is simple; our See team is dedicated to total eye care and maximizing ones visual potential. Dr. Smith-Bodiroga established See Eye Clinic in the summer of 2015 with a goal of offering unparalleled patient care, the latest medical technology and an exquisite eyewear collection. All patient files from Special Eyes, who previously occupied our space, have been transferred to our care. 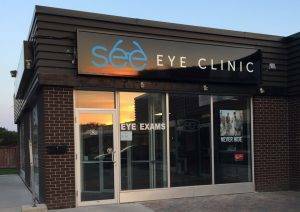 We plan to continue their tradition of committed eye care to the residents Garden City and the surrounding neighbourhoods in Winnipeg and Manitoba. All of our frames and lenses are hand picked, we choose premium brands as well as independent frame lines to ensure you look and see your best. We are conveniently located in north Winnipeg at 620 Leila Ave between McPhillips St and Main St. Parking is available at no cost in the adjacent parking lot.